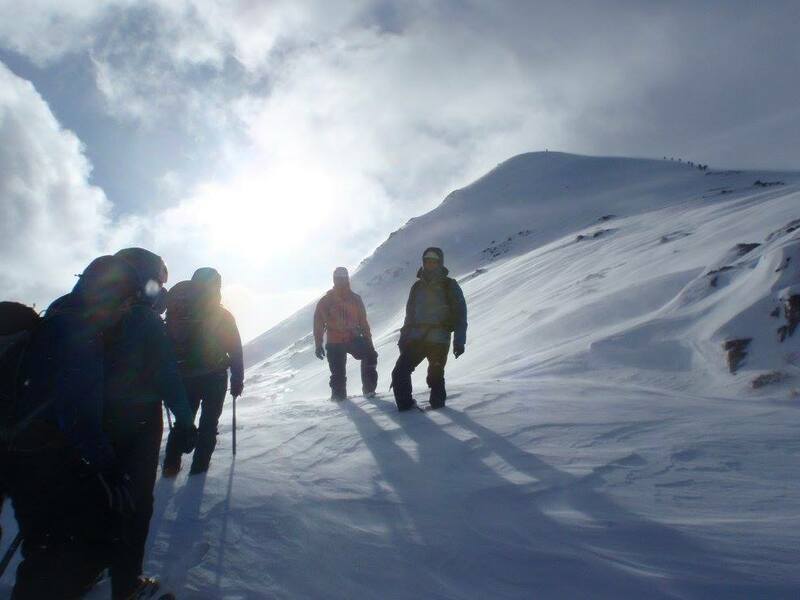 This month’s Guest Blog is courtesy of Kate Edhouse, a Freelance Outdoor Education Instructor with experience in raft building, orienteering, high ropes and wild camping, amongst others. Read more about Kate here. 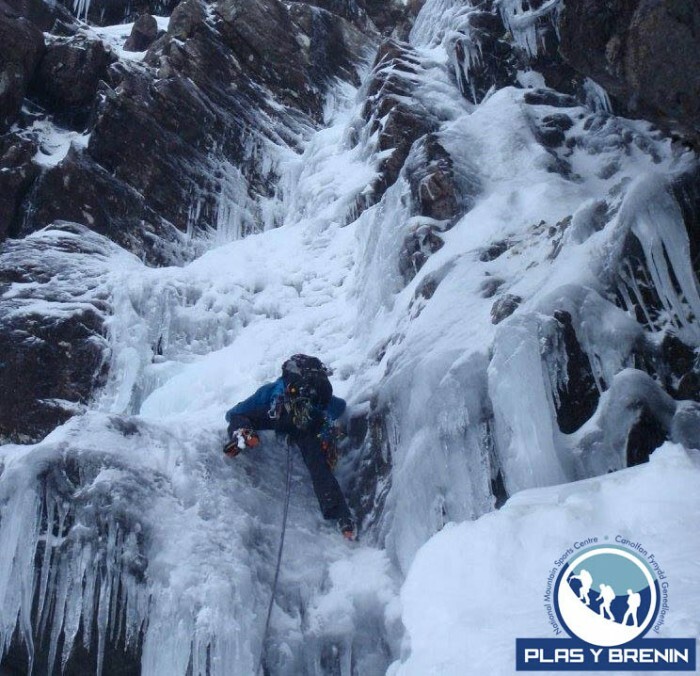 I recently spent a month working for Plas y Brenin at their base in Altshellach near Glencoe, Scotland, as part of my 15 months as a Centre Assistant. A small team of instructors and myself packed up a whole cacophony of gear and made the 9-hour pilgrimage in minibuses to our new home for the next eight weeks. My role in the team was to run the equipment stores and drying rooms for the courses; this meant keeping track of everything handed in and out, drying out kit, and maintaining and fixing any equipment that had been broken or damaged. 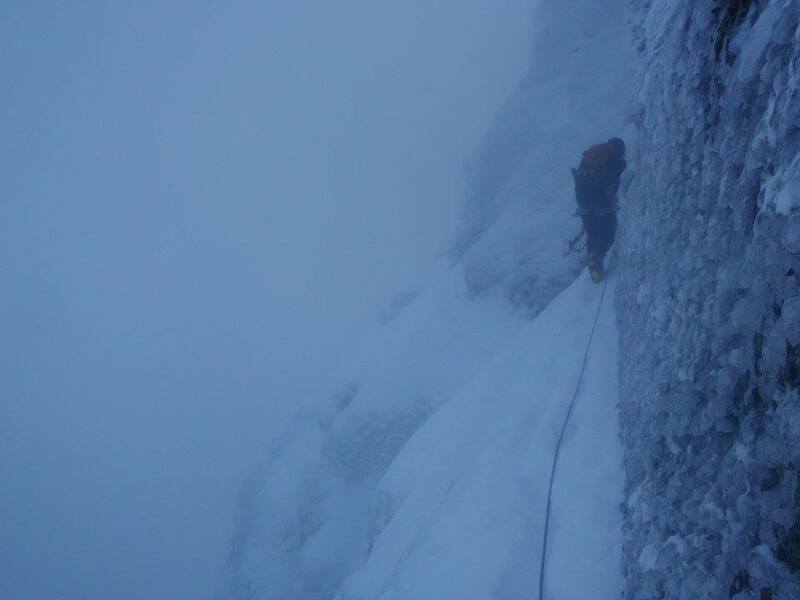 The fantastic thing about the role was that by working in the morning and evening, it left me free during the day to shadow courses or get out climbing myself – a perfect opportunity to hone my skills for my Winter Mountain Leader course and ‘enjoy’ the fine line between beauty and torment of Scottish winter conditions. During my time working in the equipment stores, there were a few steep learning curves to overcome when it came to caring for clothing and equipment, and many lessons learnt. Firstly, anything made of Gore-Tex doesn’t mix well with crampons and ice axes. The number of waterproof trousers, gaiters, and surprisingly even a few jackets, that came back with battle wounds was alarming. Small patches are easily sewn and resealed. Larger patches can render the whole item as useful as tissue paper in a blizzard. Anything with a reinforced ankle to stop you kicking through expensive Gore-Tex is a winner. A way of keeping your points less ‘pointy’ when you’re not using them is also crucial. We had a few jackets made sieve-like by people storing their crampons in their rucksack without protection. So a good crampon bag could save you an expensive replacement. Secondly, Scotland has water: in copious amounts. Sometimes frozen, sometimes liquid, and sometimes in a slushy in-between state. You need to stay dry. Being wet is not only uncomfortable but could also put you in life-threatening circumstances; keeping the precipitation off and sweat minimal is imperative. The kit in our stores was used almost daily for 8 weeks solid. That meant potentially our waterproofs and boots were getting worn out and less waterproof every day. An evening or day spent reproofing was never wasted because it led to dry and happy clients. I spent many Saturdays in an ordered system of washing, drying and rotating, using Nikwax Tech Wash and TX Direct to reproof garments from stores. It meant the life of the garment was extended and that wondrous beading you have when the garment is brand new was immediately restored. The same with the mountain boots: reproofing with Wax for Leather and Nubuck & Suede Proof meant the clients had dry feet for longer and were much, much happier as a result! Thirdly, Scotland has wind: again, in copious amounts. The Scottish wind seems to sneak up and ruffle your feathers when you’re least expecting it, like when trying to read a map or adjust your layers. Having protection from the wind is essential. Wearing a full shell of Windstopper or similar, to keep the wind from biting at you, with thermal or insulation beneath to keep you toasty (but not too toasty, as you don’t want to sweat too much, see above) is desired. Trying to read a map in wind of anything over 60mph was a trial of stubbornness and patience. Having a good set of comfortable goggles so you can actually open your eyes to look at your map is a good start. The ability of the wind to whip the snow, hail and small grit into your face, with a pain similar to needles being thrown at you, is astonishing. Having goggles and something to cover any exposing flesh on your face will make you not only more comfortable, but makes necessary skills like map-reading bearable. My month is Scotland was a steep learning curve but also a month of lessons, amazing memories and some fantastic routes thrown in.